In Krishna Valley we call cattle herding quite distinctively, namely Cow Protection, indicating its sharp difference from the generally spread industrialized method of stock farming. 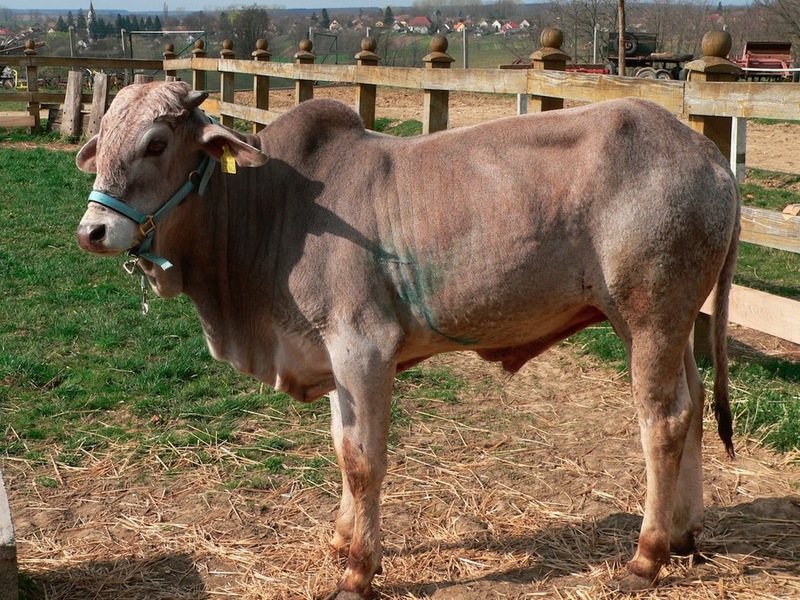 In Krishna Valley animals are never ever slaughtered, their keeping is done with care, humanely. For instance, they are milked by hand and we are content with the amount of milk they naturally give (i.e. we do not give them artificial additives), and also cows graze on the large pastures of the Valley. What do cows give us? In our lacto-vegetarian diet milk is indispensable. From milk we produce dairy products and sweets. 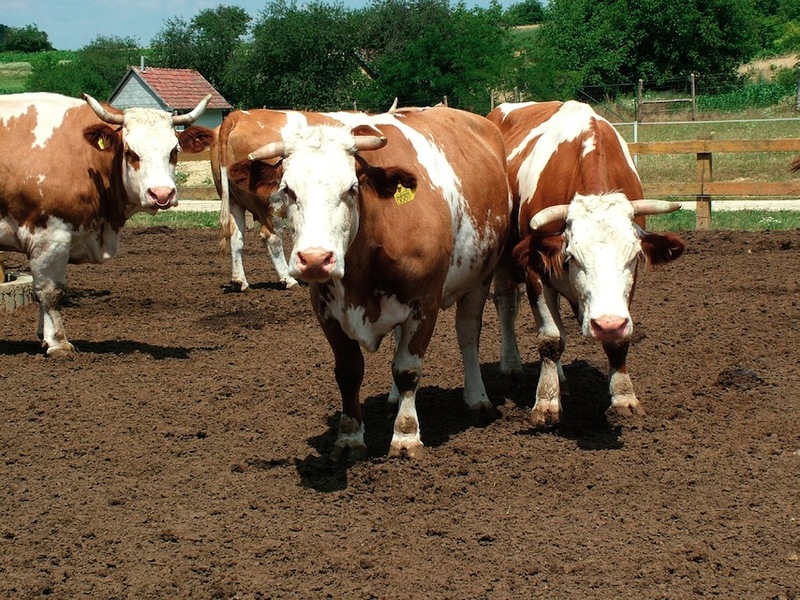 But more importantly, cows and oxen provide cow manure that is so essential in supplying the soil with nutritive materials. 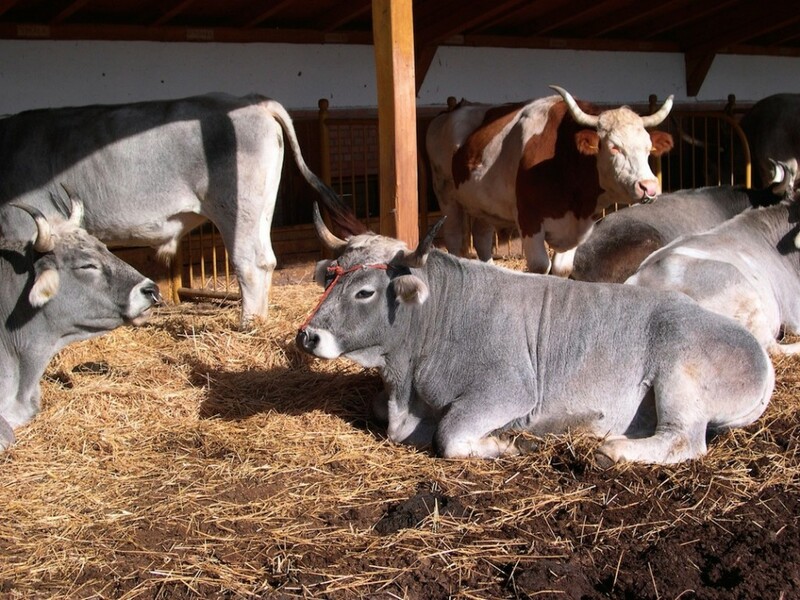 Furthermore, we must not forget that they give us their offspring, calves that will mature into cows and bulls. 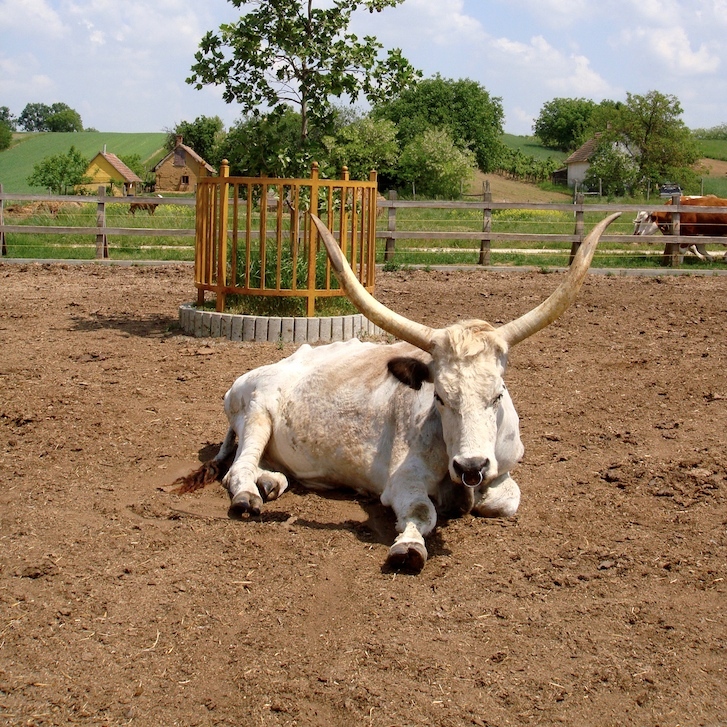 What do oxen give us? 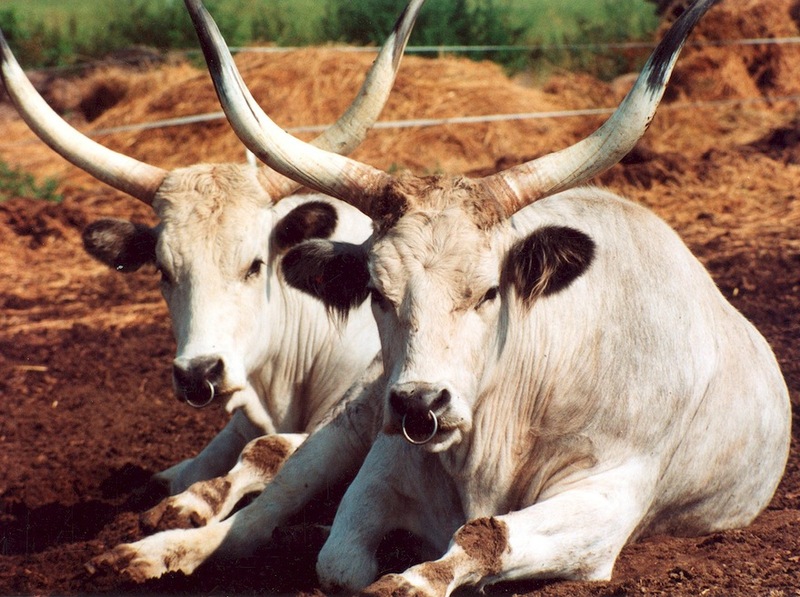 Oxen are large, powerful animals. With their help we produce grains in Krishna Valley (from making land ready for sowing to harvesting crops), as well as making hay in the meadows, carrying it to storage, and also other transport works. Capstan (main element of ox-mill) revolved by oxen can drive mechanical equipment based on a rotation movement such as a threshing-machine, saw, winnow, or grinder. that oxen can weigh as much as 1 ton? that it is advisable to put a ring in oxen’s muzzle as this is the most considerate way to engage them in work or keep them in check?